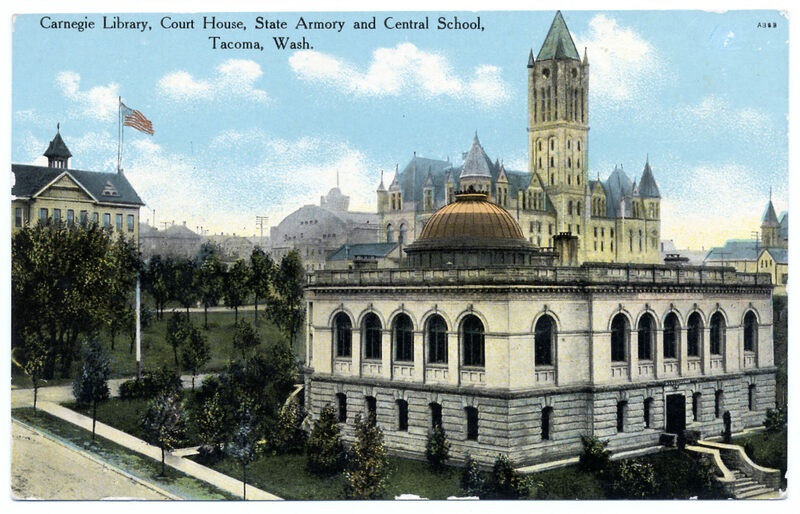 In April of 1936, Johnnie Lawson went to the want ads counter of the Tacoma Times newspaper to place a classified ad. Miss Thelma Wallace helped him fill out the paperwork so that he could sell his sidewalk automobile using the newspaper's classified columns. 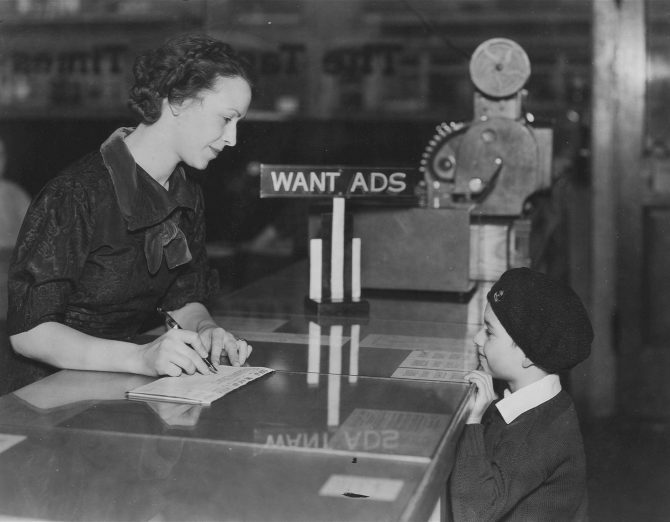 Recognizing that want ads contain some of the most vital information published in daily papers, the Association of Newspaper Classified Advertising Managers set the week of April 19 - 26 for the annual observance of "National Want Ad Week."